Overconfidence in the stock markets may finally be coming to an end in 2018. At the beginning of February, stock markets saw major declines, including a one thousand point drop on the Dow Jones. No one can really agree on the reason for the sudden correction with investors pointing to causes as varied as wage growth, growing international debt, higher interest rates, or inflation. But almost everyone can see the stock market has been overbought. Now markets are in a correction. 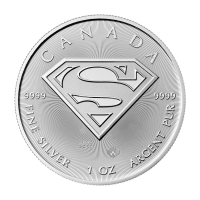 For silver buyers at Silver Gold Bull Canada, a stock market correction may not be good news, but it is an opportunity. A lot of silver investors have diverse portfolios with investments in both equities and commodities. A stock market correction isn’t great, but it is inevitable. Investors who see the opportunity of a correction and adjust their portfolios to buy more silver now could come out ahead of the crowd. Historically, buying commodities before or early on in a market correction can lead to major gains. 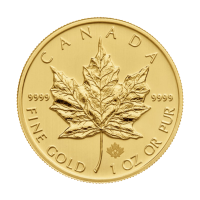 Holding gold and silver in your portfolio all the time is the best way to buy gold in Canada, but looking at stock market trends, there’s a window of opportunity before a market correction. Over the last few decades, when equities have declined, silver and other commodities have seen their highest gains. After markets get jittery, investors who aren’t sure where the bottom lies will move more assets into gold and silver. Buying early means investors can benefit from increased interest in safe haven assets. These gains can mitigate or offset losses. Remember, markets are constantly in flux and corrections are inevitable. One big shift in the relationship between the equities and commodities has occurred since the turn of the millennium. For most of the 20th century, long-term Dow Jones Industrial Average results outperformed gold and silver. Fr om 2000 to 2012, that relationship changed, with gold and silver vastly outperforming the Dow Jones, despite the market’s recovery. In fact, silver performed best out of all of them. 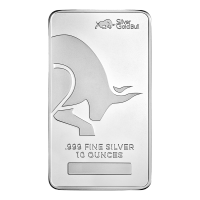 Taking advantage of silver’s potential is incredibly easy with Silver Gold Bull. 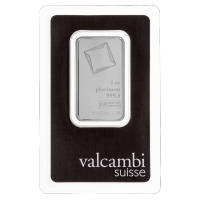 As a matter of fact, our clients buy more silver than they do gold. 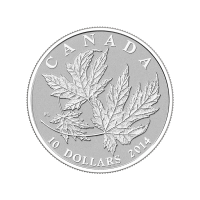 Not only is silver more accessible, it has more potential. 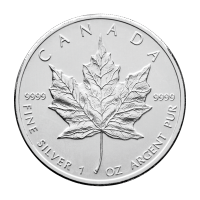 You can find great deals on silver for sale on our inventory pages whether you’re looking for silver coins, silver bars, or silver rounds. 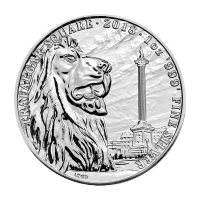 There are also silver alternatives like junk silver and collectible silver. If you’re a high net-worth investor, you can also talk to a Silver Gold Bull account executive about the products that will meet your investment goals. 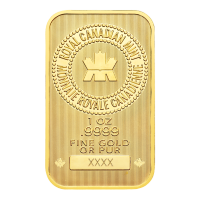 There’s big potential in silver and gold bullion right now. It’s our job to make it simple for investors to make money.